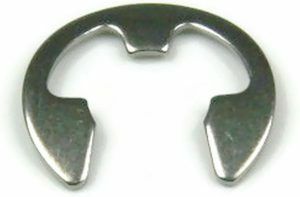 We are proud to announce our new line of Snap Rings available online at AlbanyCountyFasteners.com. 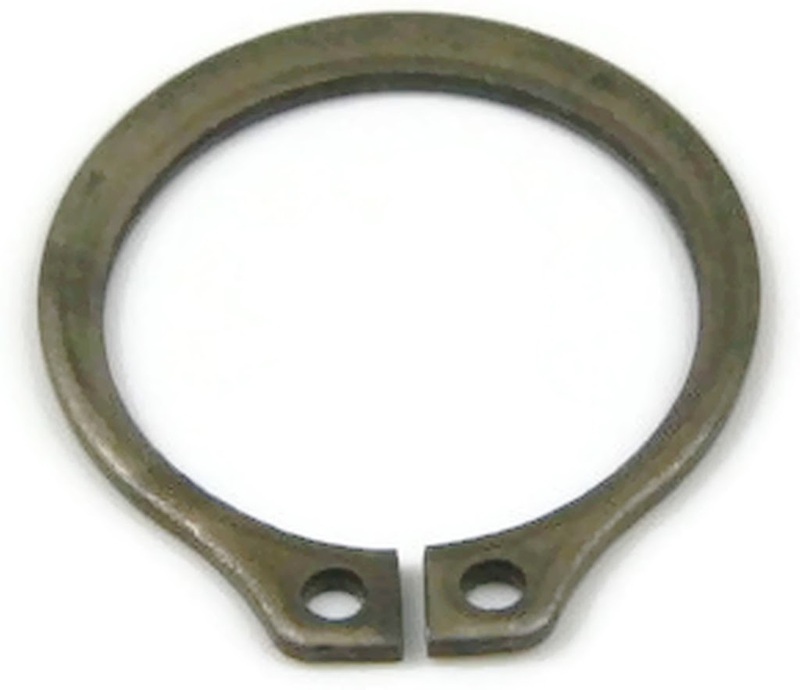 A Retaining Ring is a circular fastener that holds an assembly to a shaft, or in a housing installed in a groove. After installation, the exposed portion of the ring acts as a shoulder to retain the assembly. At the most basic level, Snap rings can be differentiated by the manner in which they are installed. Axially assembled Circlip rings are installed on shafts externally, or into grooves internally. External circlip rings have lug holes that extend beyond the circumference of the ring, whereas internal snap rings (also called housing rings) have lug holes within the circle. These holes are used in application with pliers designed for installation and removal of the parts. 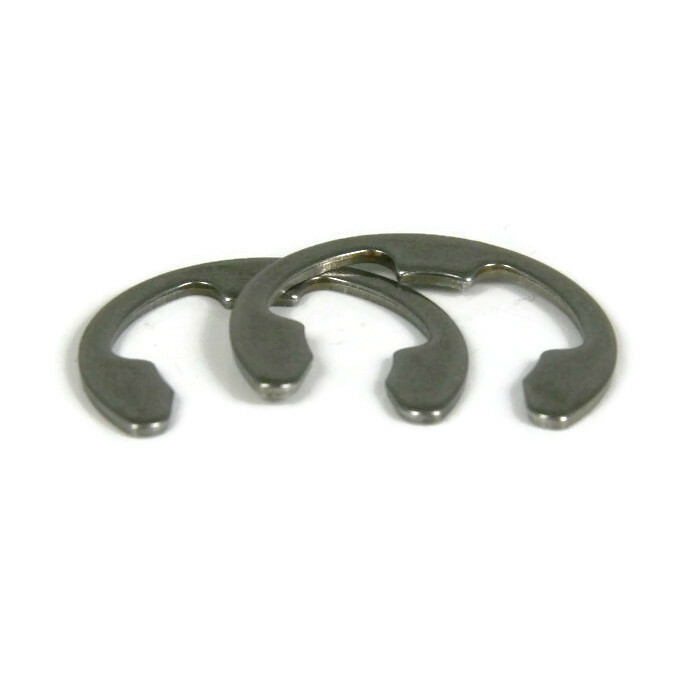 Radially assembled retaining rings include the popular ‘E’ style and are installed externally into grooves on a shaft. They do not have lug holes, so they must be installed using an applicator. At Albany County Fasteners we specialize in stainless steel fasteners, so we offer a full size run in stainless steel retaining clips. These corrosion resistant fasteners are made in grades PH 15-7, PH 17-7 stainless steel and have a passivated protective finish. Retaining rings can be used in any shaft assembly, and take the place of traditional fasteners creating less effort and less waste. When machining a shoulder they can replace a washer and nut. For a housing, they can replace bolts to retain a bearing. Additionally, they can also be used to replace the cotter pin and washer fastening method, as well as act as collars for any socket set screw. Ultimately these fasteners save time, space and money in any shaft or housing assembly making them extremely popular in the automotive, manufacturing and hydraulics industries, but the possibilities are virtually endless.